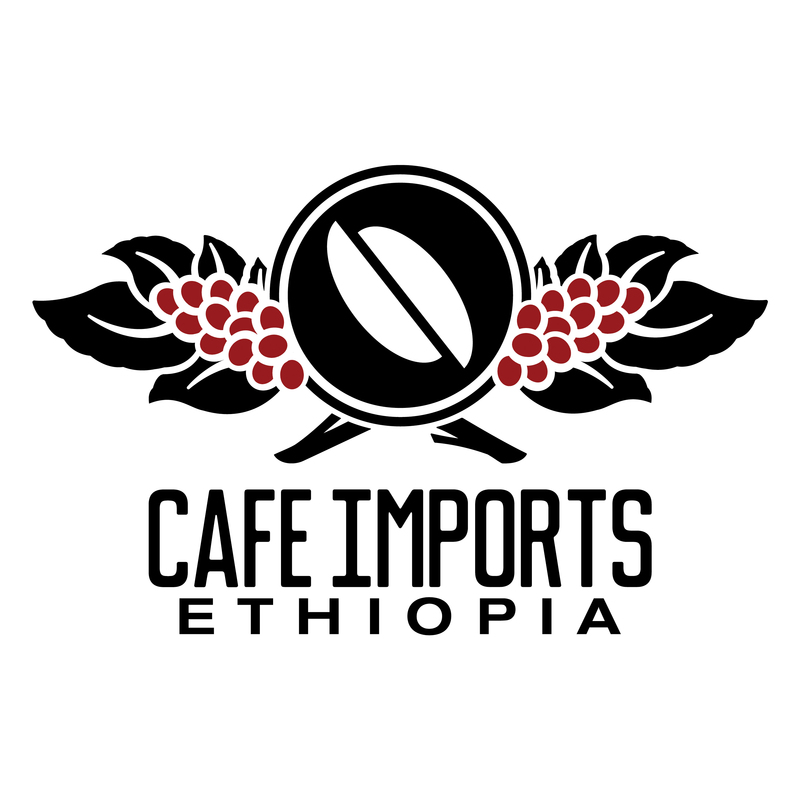 Ethiopian coffees are near and dear to our hearts, so it’s only fitting that we at Cafe Imports should want to be near and dear to the heart of Ethiopian coffee: This year, we’re happy to announce the establishment of the Cafe Imports Ethiopia Sourcing Office in Addis Ababa, which will operate during and post-harvest and will serve as a hub for our cupping, purchasing, and developmental operations in East Africa. 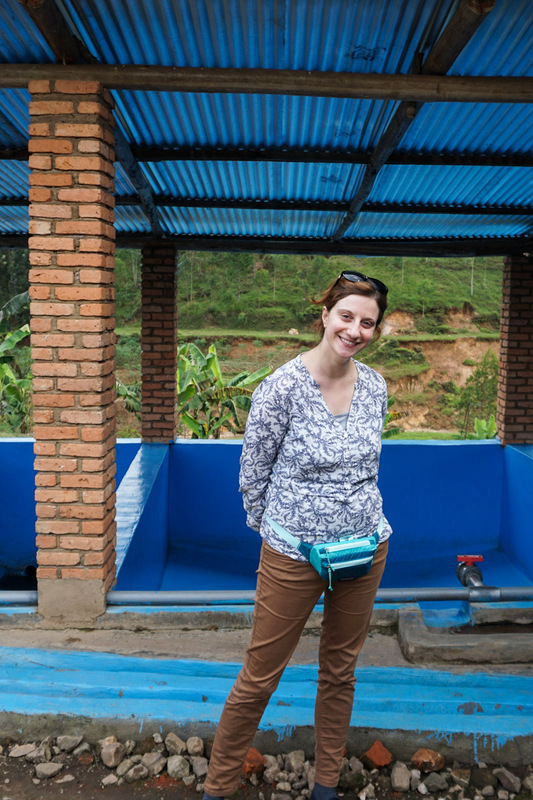 “This office will facilitate us in the cupping an approving of samples on the spot rather than having to ship samples, which saves time,” says Claudia Bellinzoni, Cafe Imports green-coffee buyer for Africa. Claudia will be staffing the office full-time from December through March, managing offer and pre-ship samples, writing and reporting on contracts, gathering producer information, and, of course, doing a bit of hosting as well. Since this new office space allows us to invite our customers into our sourcing, cupping, and approving process, we are celebrating this new capacity with a series of Open Door dates in February and March. Most Fridays during this cupping-heavy season, roasters from around the world will be able to join us either in co-approving offer samples or requesting samples of their own from particular lots and washing stations. This creates an incredible advantage to roasters who need to expedite their contracts and secure their Ethiopian buys for the year, and it allows green-coffee buyers to make intentional and even repeat buys long before the coffee goes afloat. Because the harvest season will be over by the time cupping starts in Addis, having a central office here will also allow for more direct contact with washing stations and with producers and export partners at a time when the processing facilities themselves are mostly quiet. “When customers come for Open Door dates, they’re not going to just cup with me and then we’ll sit around looking at each other,” Claudia laughs. “It will be with the producers and other employees as well. It’s just that to travel something like 10 hours over bumpy roads to the washing stations when at that point, by February the harvest is mostly over.” Fresh-crop coffees, open conversations, and relationship-building without carsickness and cramped legs? That sounds like a win-win situation to us. 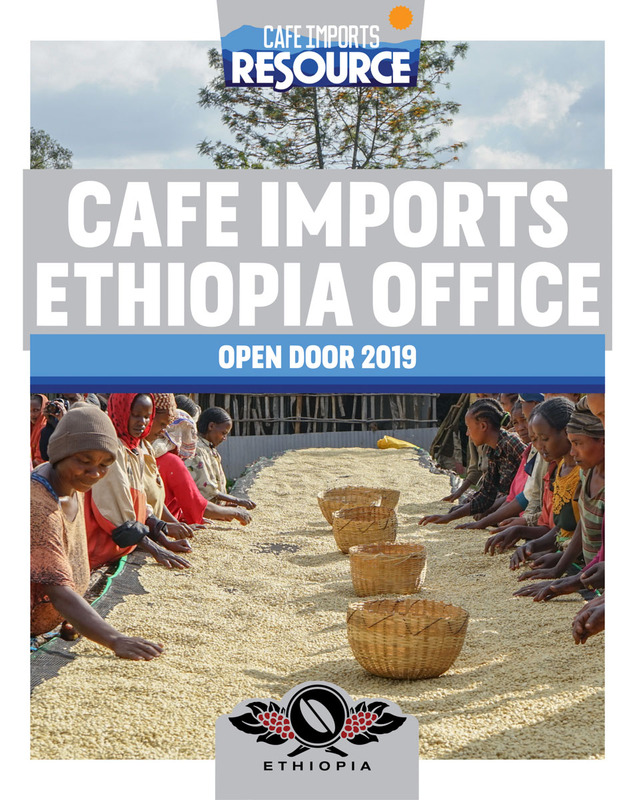 We invite you to use the Cafe Imports Ethiopia Sourcing Office as your go-to resource for Ethiopia needs this year, and hope that you’ll join us for one of the very first Open Door dates of 2019. For more information about Resource: Open Door and the calendar of this year’s opportunities in Ethiopia and Costa Rica, visit cafeimports.com/resource or e-mail your sales representative to schedule your visit.